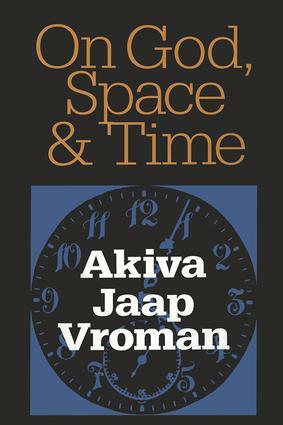 For Akiva Jaap Vroman "a day in the infinite past" is nonsense. All the days that have elapsed belong to a past of countable days; they started on a first day a finite number of days ago. Time began this first day. It follows that an eternal past does not exist. Vroman bases his reasoning on a simple mathematical law: an infinite quantity remains the same infinite quantity if a finite quantity, however large, is subtracted from it. On God, Space, and Time devotes itself to this proof.On God, Space, and Time is rooted in the epistemological thinking of Immanuel Kant and Jean Piaget and the law of Leucippus, and draws from the somewhat disparate fields of psychology, physiology, mathematics, and physics.